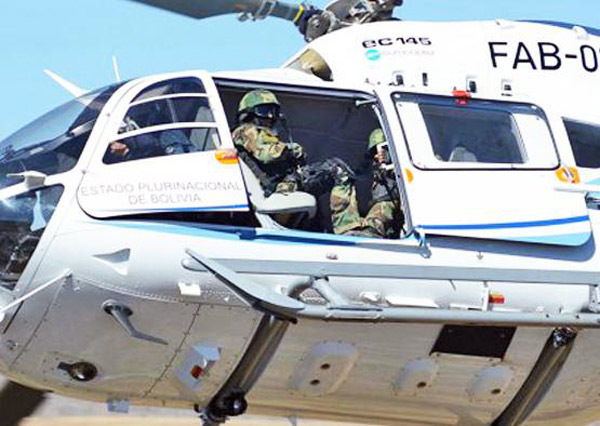 The Bolivian Air Force has received an EC-145 helicopter. 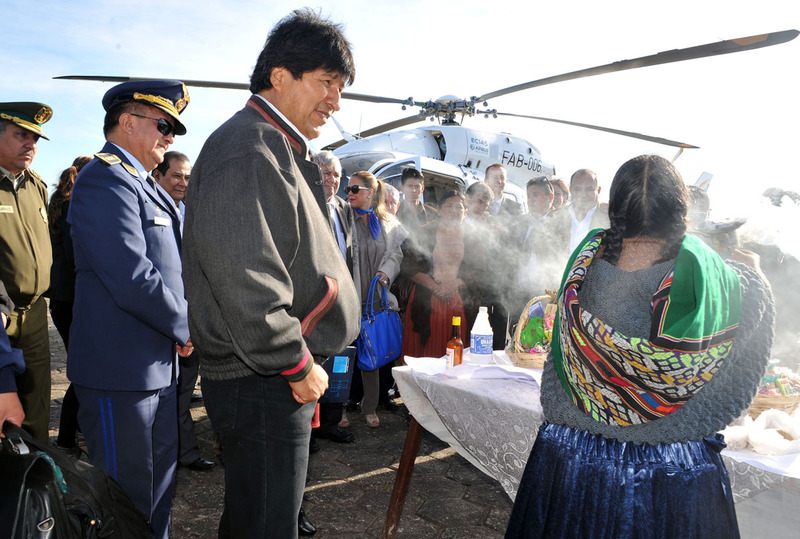 On May 29th 2014 Bolivia received a multirole EC-145 helicopter. 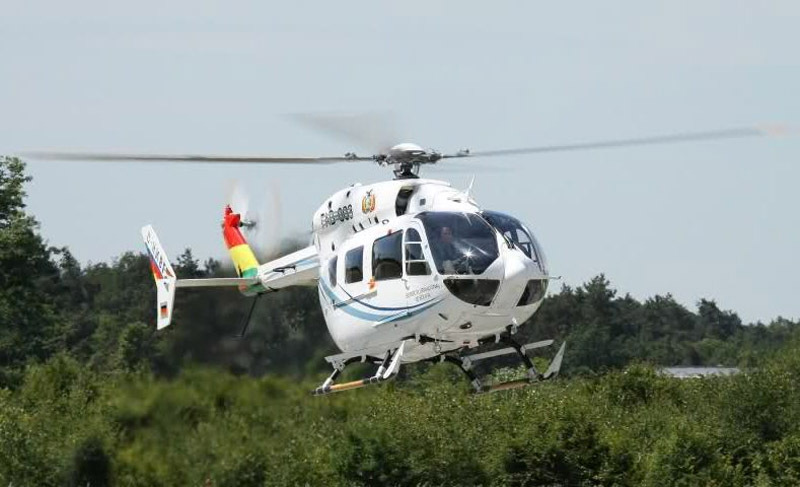 It is the first helicopter to be delivered by Airbus Helicopter, since the conclusion of a contract in March of 2014, to equip the FAB, Fuerza Aérea Boliviana, the Bolivian Air Force. The 24.4 million dollar contract is to provide 2 EC-145 type helicopters, technical assistance and a training program. The EC-145s are destined for the fight against drug and contraband trafficking, search and rescue missions and the transport of personnel. In a short time they will be used to reinforce security at the G77 summit taking place in Santa Cruz the 14th and 15th of June. The delivery ceremony for the helicopter took place at the Viru Viru airport in the presence of the Bolivian president Evo Morales. 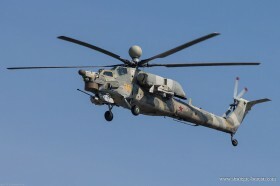 The second helicopter is to be delivered on June 30, 2014.